I always say that I’m not an amazing photographer, I just travel to beautiful places around the world. However, every day I get questions about my travel gear along with my photography equipment. That’s why I decided to write an in-depth post on the best travel camera 2019. Part of being a full-time travel blogger is capturing shots around the world. I’m not a professional photographer but I’ve scoured the internet for hours, asked professional photographers for advice and tested camera gear in order to find and share the best travel camera and photography kit. A lot of the gear and the travel camera you pick will depend on what you want to plan on doing with your travel photos. A professional photographer selling his pictures will definitely pay more attention to the quality of his pictures and thereby their travel camera compared to a person taking pictures to share with their Instagram followers. First, we’re going to take a look at features to consider when choosing a travel camera. However, if you want to, you can go ahead and skip that and go to the recommendations for the Best Travel Camera below. There are some basic factors to consider before buying a camera especially when it comes to picking a camera for travel. Here are the factors I consider when making my purchases or recommendations for the cameras below. Size and Portability: Unless you are a professional photographer you don’t really want to be carrying around a huge DSLR and a travel backpack full of lenses now, do you? You are going to want a camera that’s light as you’ll be carrying it around a lot. Airline Carry on Luggage rules also plays a role here as you wouldn’t want to have to check-in your camera only to have it returned with everything shattered. Battery Life and Spare Batteries: Being a travel photographer means that you won’t always have a charging port next to you at all times. A portable power bank can extend your battery life, but nothing is worse than waiting for the perfect shot only to find that your battery is dead when it’s time to take the picture. Reviews: I always read reviews from past users and from professional photographers before I pick any gear. I wouldn’t know what people in the past did, but now we have Amazon reviews and we can read what people who used it in the past have to say about it. I personally recommend reading the good and bad reviews which deciding on a purchase, also sometimes the 3-star reviews tend to good when it comes to giving you an overview. Specifications: There are several types of cameras available (Point and Shoot, Advanced Compact Cameras, DSLR, Mirrorless) and each one has its own list of benefits and cons. I have pointed out the pros and cons of each type below. Pros: Zoomable lens, Cheap, extremely lightweight & compact especially for travel (as the name suggests). Cons: Can’t change the lens, pictures are just a little incrementally better than smartphones cameras, very little manual control. With a 20.3 Megapixel CMOS sensor, 40x Optical Zoom, 3.0-inch LCD Screen, and capability to record in 1080p Full HD this is a great camera for its price! With a 4.4 star rating on Amazon, the Canon Powershot SX720 is a great basic point and shoot which is great for landscape and travel shots. Check out the current price and read more reviews on Amazon. 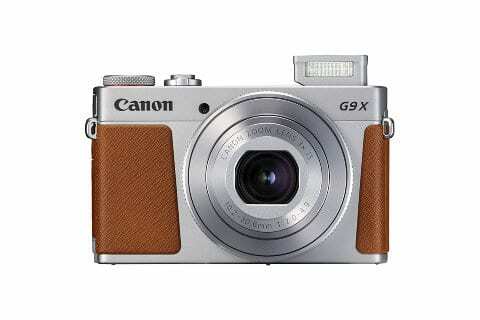 The previous edition of this camera, the G9 X was a favorite and Canon has improved on it in the G9 X Mark II with the upgraded DIGIC 7 Image Processor and built-in WiFi and Bluetooth which is absolutely amazing for transferring pictures while on the go. 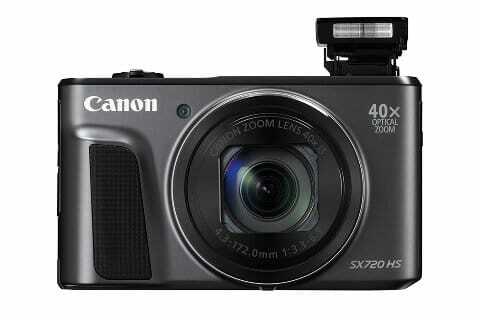 Basic features include 1 inch, 20.1 Megapixel1 CMOS sensor, built-in WiFi and Bluetooth and 3-inch touch display. Pros: Better sensors than normal compact cameras, much better pictures than normal point and shoots, can take pictures in RAW and not just JPEG, great manual controls. Cons: Can’t change the lens just like normal compact cameras, little more pricey. With over 350 reviews on Amazon, Sony has really come a long way in terms of their camera technology from the Cybershot of my childhood. 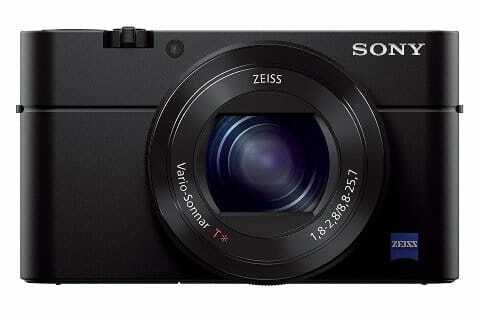 From a viewfinder to a tintable screen, the Sony RX100M is a great camera for travel. Basic features include a 20.9 megapixels sensor, 24-70mm equivalent F/1.8-2.8 lens, continuous shooting up to 10 FPS, ISO 160-12800. An insanely popular camera among travel bloggers, the Canon G series is a great lineup used by some of the top travel bloggers in the world. 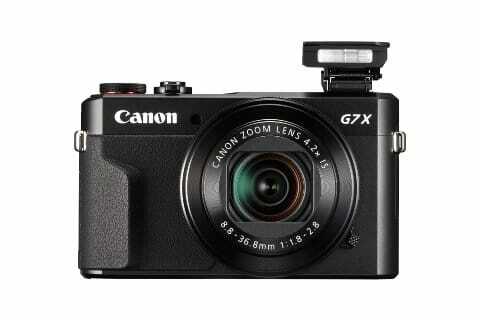 The New G7 X might just be the best portable camera out there. 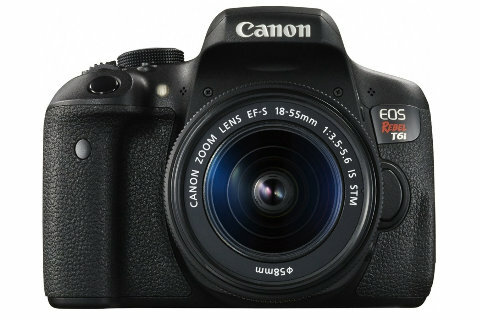 Basic features include a high-performance 1.0-inch 20.1 Megapixel* CMOS sensor as well as a bright f/1.8–2.8 lens. 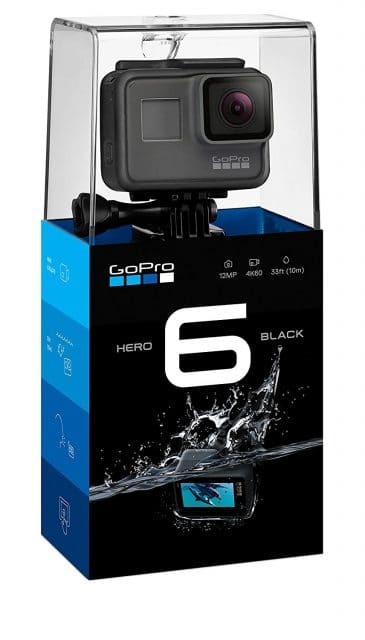 Pros: Great for video recordings and decent for selfie shots, waterproof and great for action shots. Cons: Isn’t the best for landscape photos and better for close-ups. My recommendation for adventure travelers and photographers like me, absolutely amazing if you are into surfing, trekking or any other sport. I personally own the GoPro Hero 5 Black and I can’t recommend it enough! 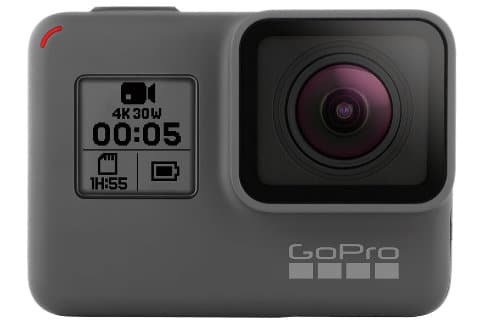 It’s a little pricey so I would recommend you read my post on GoPro alternatives for a better bang for your buck if you are tight on your budget. However, despite me promoting the alternatives, the GoPro is still the kind of this industry as it’s great for video recording and is waterproof so it’s great for underwater shots for the more adventurous parts of your travel. Stunning 4K video and 12MP photos, Voice Control, 2-inch Touch Display are just the beginning of what the GoPro Hero 5 Black has to offer. GoPro just released the new GoPro Hero6 a few months ago with a whole bunch of new amazing features! With 4K 60fps and 1080p 240fps video, the new HERO6 Black delivers 2x the performance compared to my HERO5 Black. Touch zoom is a definite plus with the new Hero6 Black along with 5Ghz Wifi making transferring the pictures to your phones much faster! BOOM! Faster from clicking to sharing it on insta <3 ! Pros: An Interchangeable lens with a wide array of choices, a full range of features, greatest quality pictures. Cons: Bulky and heavy to carry around, a little expensive, more geared towards professionals. I would recommend DSLRs only to professional photographers as most travelers don’t want to be carrying around a bulky camera like this as well as having to worry about keeping it safe at all times. If you are a professional, you won’t be reading this blog for recommendations so I’m giving the below recommendations for a budget entry level photographer. 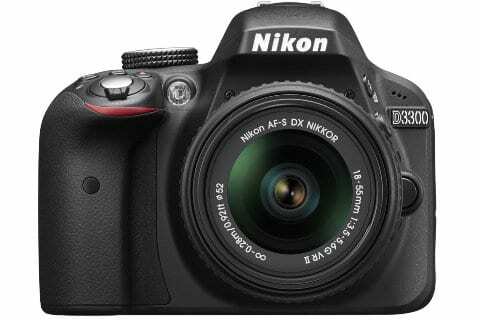 With over 800 reviews on Amazon, the Nikon D3300 is a great camera for the budding photographers and it’s price of less than 500$ for a kit lens makes it’s a great budget buy for your first DSLR. A little more expensive than the previous recommendations, however, the Canon EOS Rebel T6i comes with Wifi and NFC, 24.2 Megapixel CMOS (APS-C) sensor and a 19-point all cross-type AF system. Pros: Smaller and lighter than a normal DSLR, it’s trending among traveling photographers. Cons: It’s new technology hence it’s a little more pricey than DSLR of the same quality. But it should decrease as more players and models enter the marketplace. I would recommend mirrorless cameras for traveling cameras who want to travel with something lighter than a DSLR but don’t want to give up on the quality. 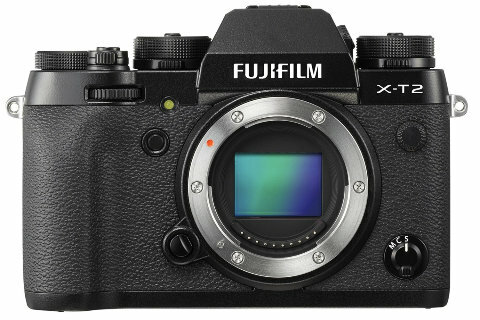 This the only recommendation from Fujifilm and this is the newest in the Fujifilm X series. I have to say that this is only focused on experiences photographers. I had to included this as it has the world’s fastest autofocus and world’s most AF points since the writing of this article! 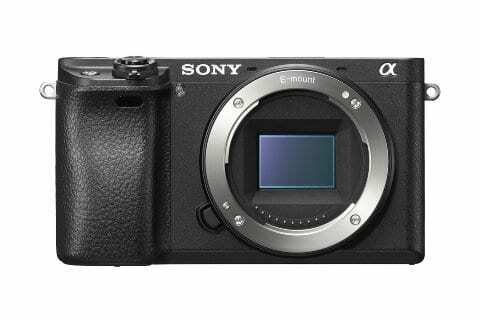 With a 24.2 MP APS-C Exmor CMOS sensor w/ accelerated readout, Up to 11fps continuous shooting w/Auto Focus and Exposure and Internal UHD 4K30 & 1080p120 Recording makes The Alpha a6300 a great purchase. Pros: Super easy to share and backup your pictures. The new phones rival some of the cheap compact cameras. Cons: No optical zone, not great for a professional photographer. It’s incredible to see how far cameras on phones have come. So many people are best off using their phone for pictures and the iPhone has to be the first on this list. The back of the iPhone X has two optically stabilized 12-megapixel cameras, one with a f/1.8 wide angle lens and the other with a f/2.4 telephoto. The second camera is used to provide zoom without sacrificing quality. 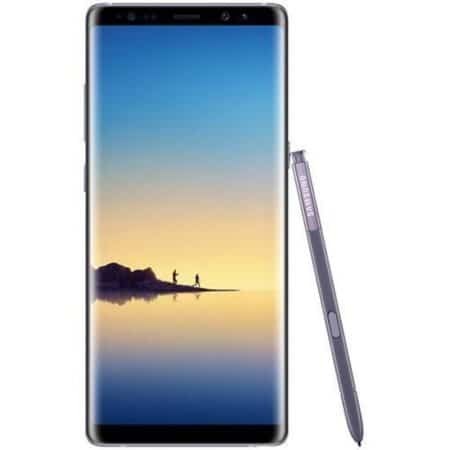 For you Andriod users (like me) in the house, I’d recommend the Samsung Galaxy Note with it’s stunning Dual 12MP rear cameras with Optical Image Stabilization both lenses. Perfect for shooting in the dark or from a distance. You can even switch it to Pro Mode for all the options you’d expect from a normal DSLR. I hope this article on the best travel cameras was useful in your decision in picking a good camera to travel with on your next journey! For most people, a good cell phone along with an action camera like a GoPro might be enough while someone else might need more professional gears made up of a lot of different lenses. Traveling the world has its wonders and having a good travel camera making capturing the moment to enjoy later even easier!